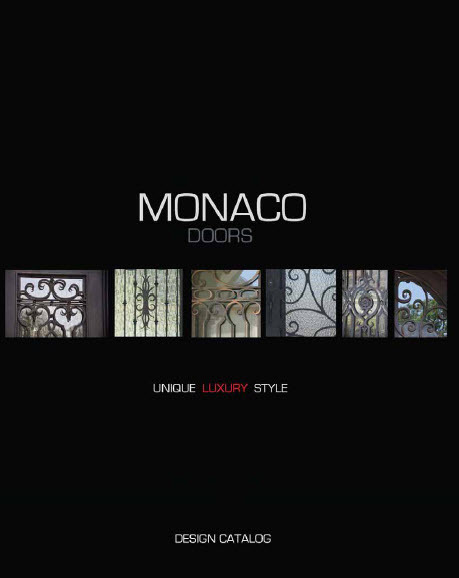 We design, manufacture and install all doors. We focus on creating the best door for our customers. 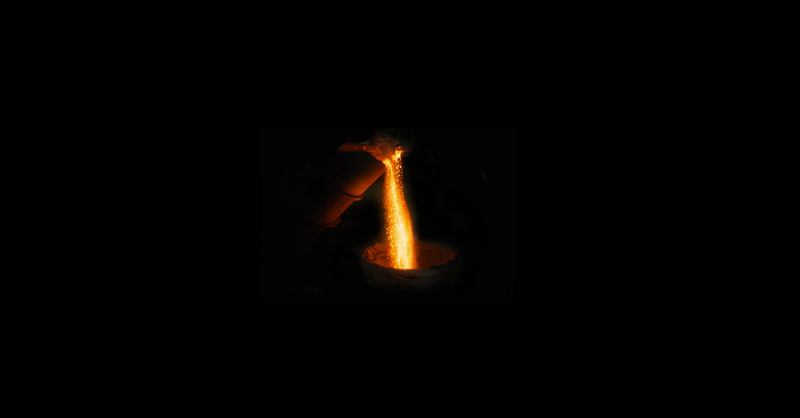 Quality goes into each and every step of the process, from design to installation. 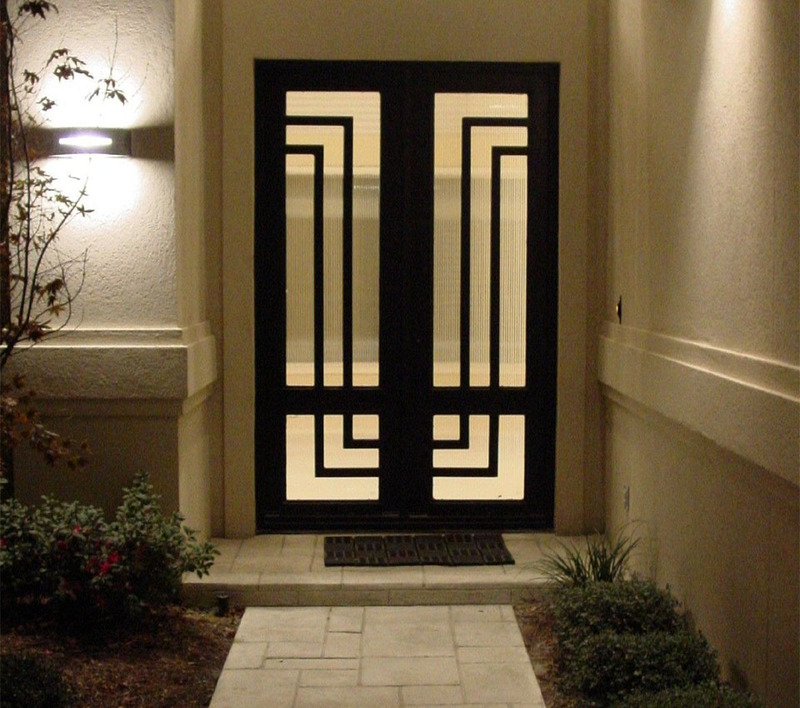 We have a variety of single door shapes and sizes for your home project. View our selection here. 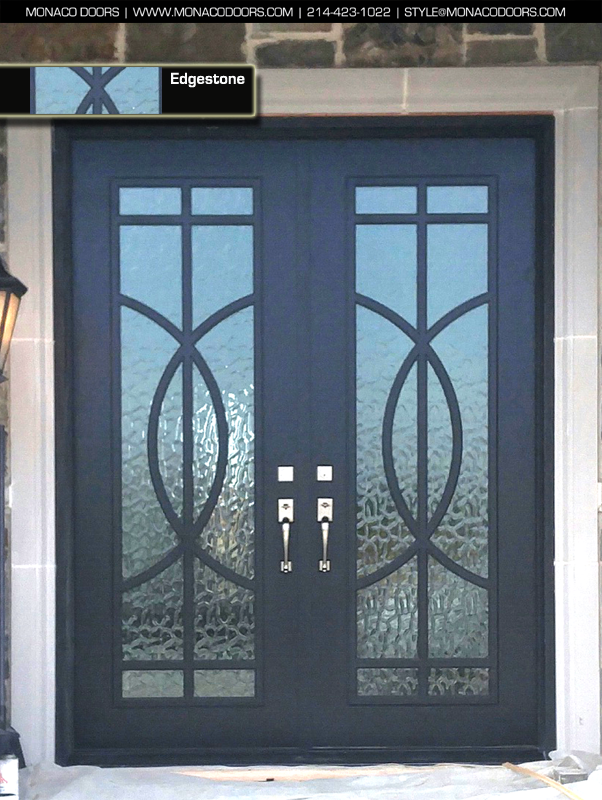 If you are looking for double or triple type doors, we can customize a style that fits your home's design. View our selection here. We've completed many commercial projects such as retail and office buildings as well as other special facilities. What better of an impression can you make on visitors to your home! 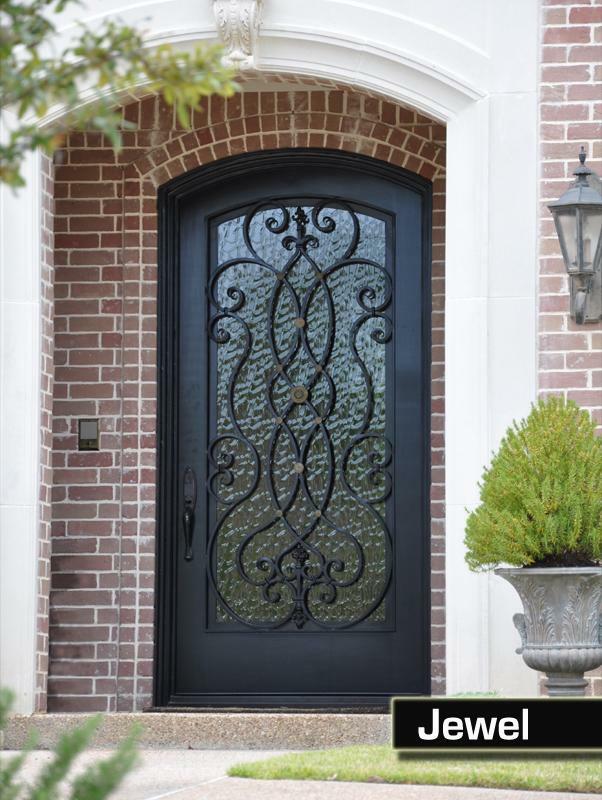 A custom-made iron door takes your home to the next level and provides an instant luxury feel to the elevation of your residence. 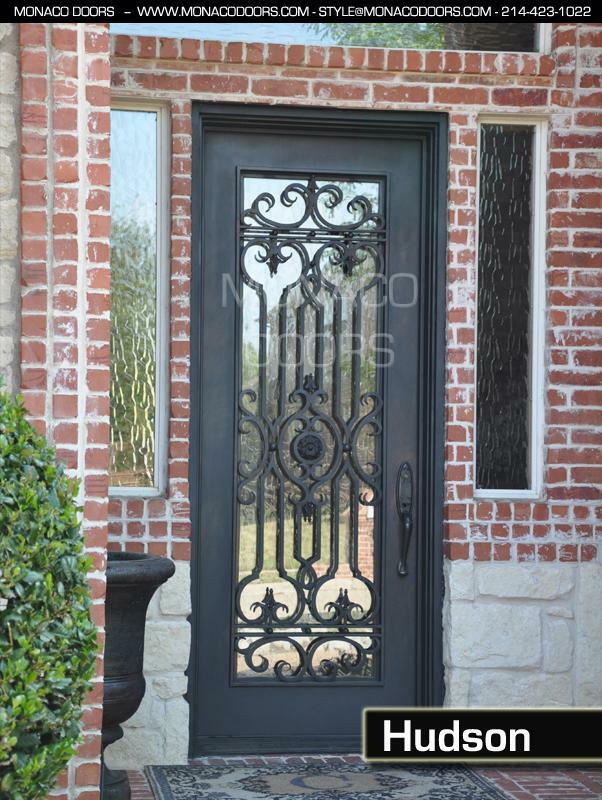 Iron doors are a superior product to wood and fiberglass door units. 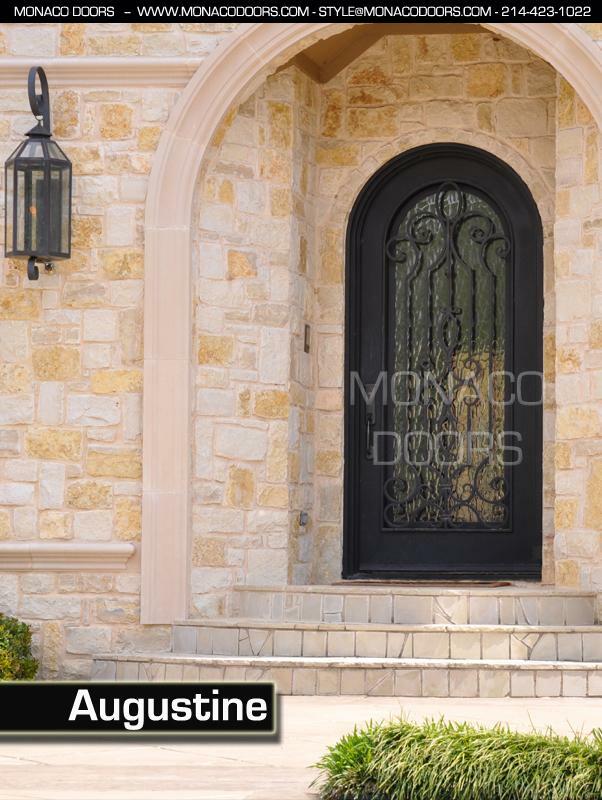 Wood and fiberglass doors are hard to maintain and require constant upkeep. Wood doors can warp and split over time, and fiberglass units can de-laminate after years of weather and abuse. 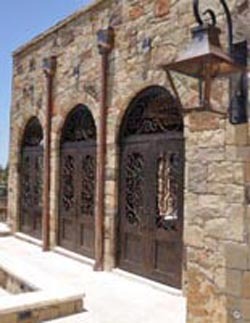 Iron doors will not warp, split, or swell and are very easy to maintain. 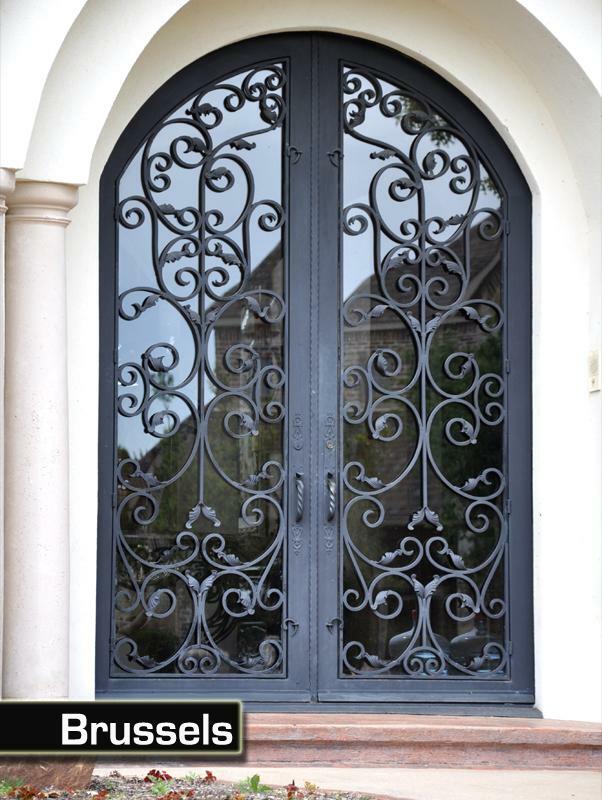 Iron doors are a more secure barrier for you and your family. 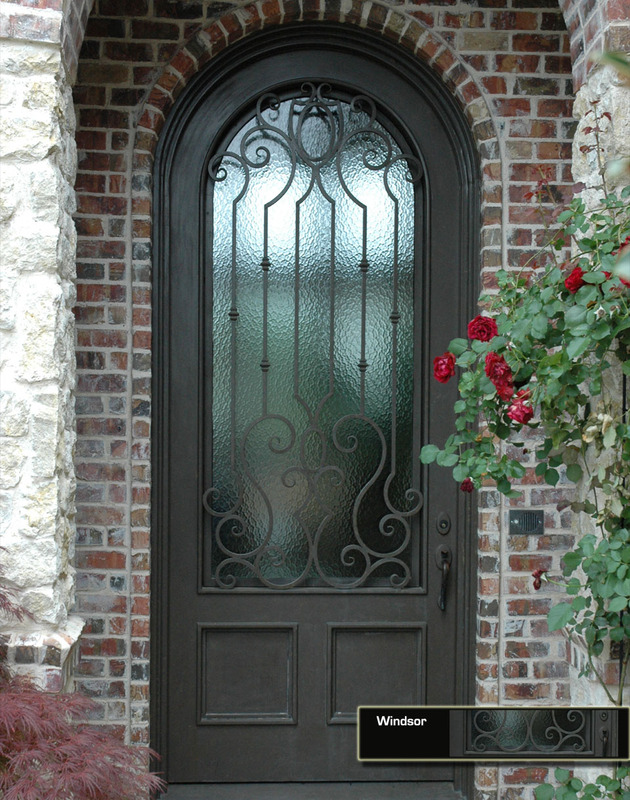 Man and nature have far more success in defeating the defenses of a wood or fiberglass door. 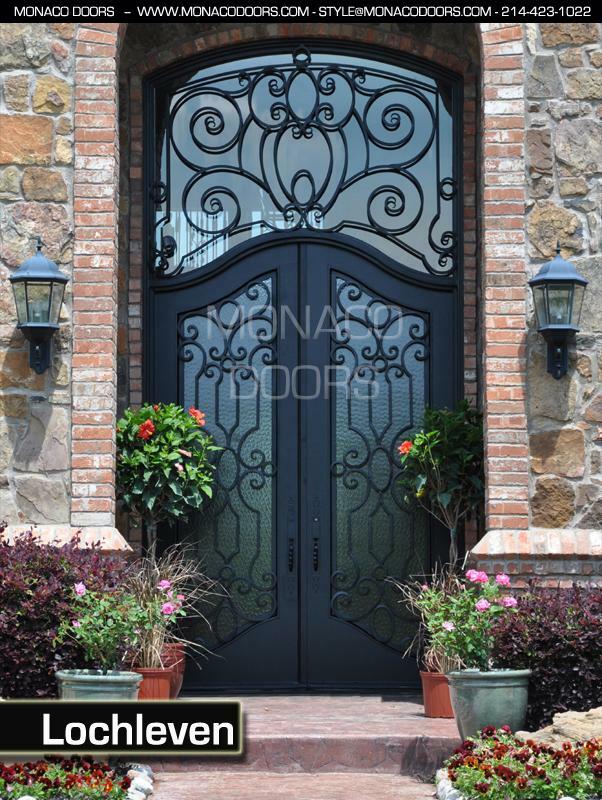 Nothing feels or sounds better than an iron door when it closes to protect you and your family from the world outside. 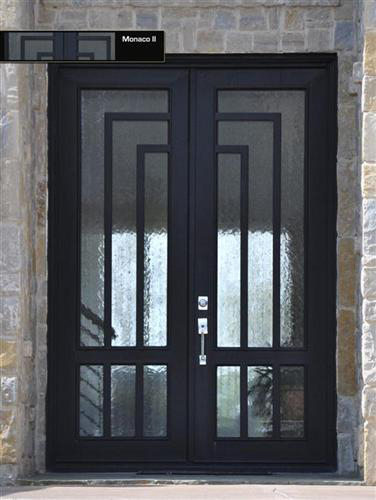 We have a variety of single and double doors with many shapes and sizes for your home project. View our selection here. You may select many types and styles of glass options. From stylish textures to practical applications such as for security or safety. 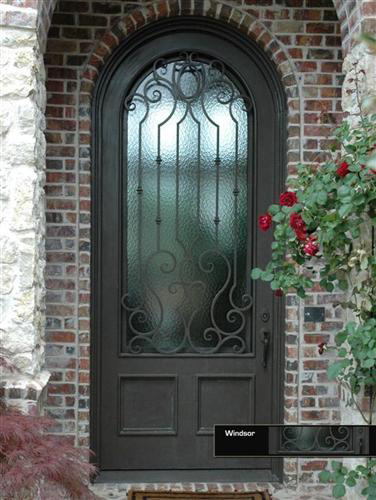 You can select from a variety of color finishes to enhance the look and style of your door. You may select from two types of hardware for your door. We have standard and optional door hardware provided by Baldwin Hardware and also custom made handcrafted brass handle sets. See some of our latest projects below.